Spotify over the weekend sent out e-mails to users who were suspected of using “hacked” Spotify apps. In the mailing, the company claims it has “detected abnormal activity” and has deactivated the user's app. The music streaming service assures customers that their accounts have not been suspended and included instructions on how to resume listening again. It also warned that if unauthorized or modified software continues to be used, account suspension or termination may be considered. 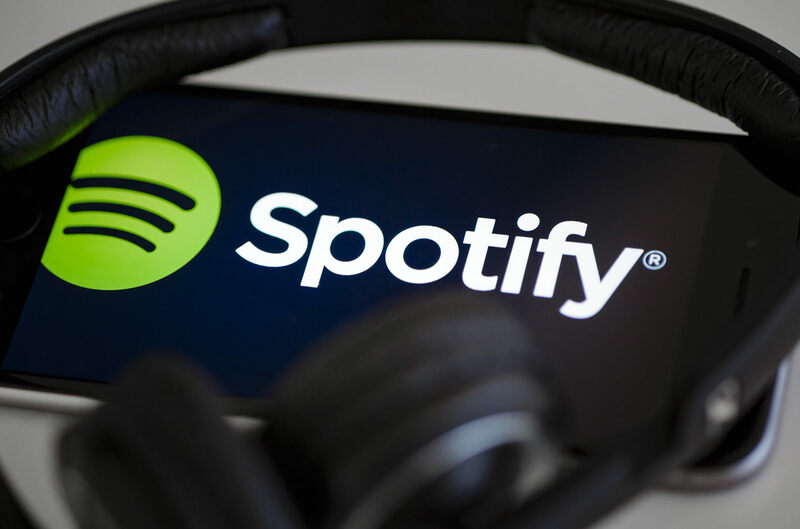 It is unknown how many of Spotify's 159 million users received the warning. "If we detect repeated use of unauthorized apps in violation of our terms, we reserve all rights, including suspending or terminating your account." The crackdown is not all that surprising considering the company’s plans to go public soon. Despite having lost $1.5 billion in 2017, the company filed an F-1 registration less than a week ago indicating shares will soon be traded publicly. Spotify has also been going after makers of modded apps. The company sent notice to GitHub on March 1 to remove a mod know as “Dogfood” from the repository. It also demanded XDA remove posts and links discussing Spotify modification. How effective canceling user accounts that are in violation of Spotify’s ToS remains to be seen. TorrentFreak reports that some users who have received the notice are still able to access Spotify using the illegitimate app. Furthermore, most users who intend to continue using modified software will probably do so with throwaway accounts, creating new ones as needed. So unless the company can come up with a long-term strategy for combating the problem, it is likely to continue.